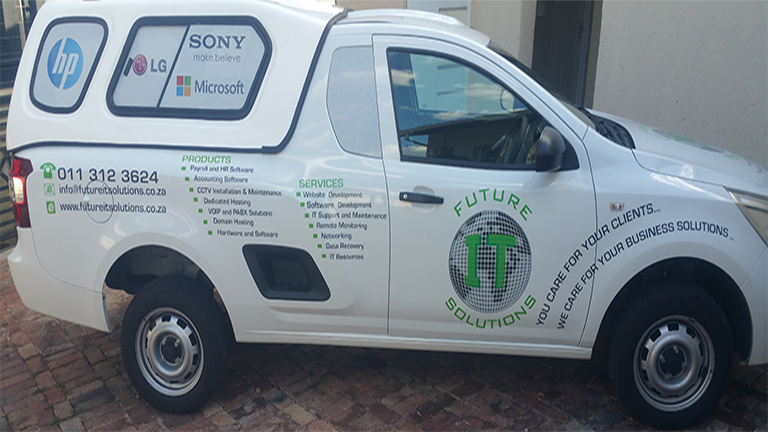 Future IT Solutions started the business in 2006 with the aim of providing turnkey ICT solutions to South African market with the focus on customer service. To date the business has evolved into a strong ICT company, providing a wide range of IT Products and Services. We are a 100% black owned and registered level 3 BEE Contributor with 51% black woman ownership. 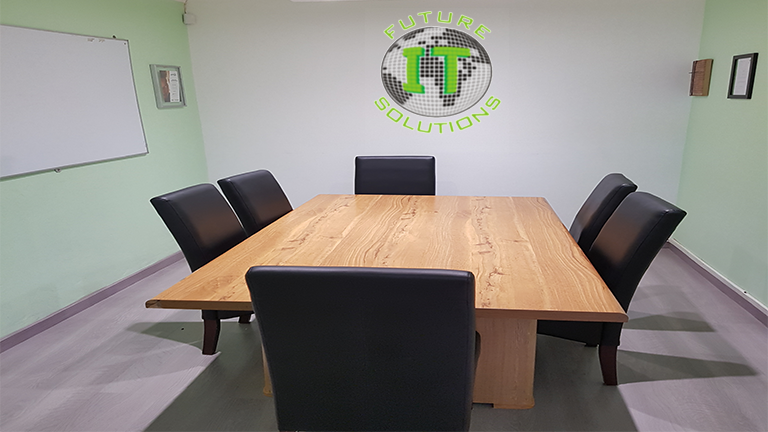 Future IT Solutions is an owner managed business with the owners directly involved in the day to day operations of the business. Future IT Solutions believes that by offering business the right IT solutions and advice, it will create a stable IT infrastructure. 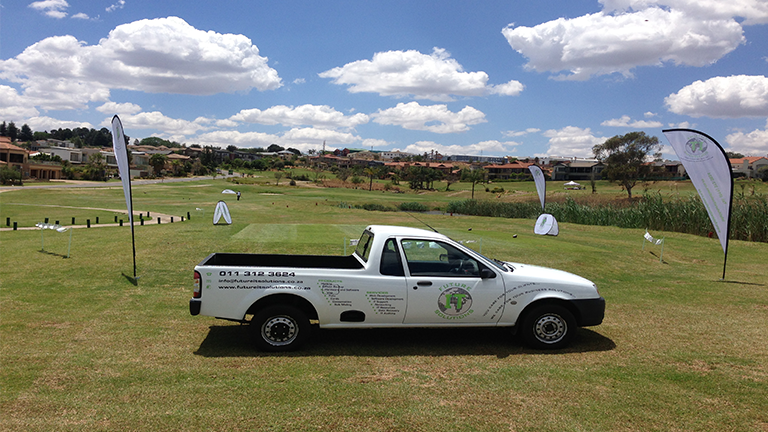 Over the past 8 years, we have grown from strength to strength and our business has kept moving forward. Today the company offers 18 ICT products and services to businesses. Future IT Solutions also owns three software packages that have been developed in-house for companies in different industries. Our mission and vision has kept us focused to what we do best which allows us to offer our clients the best ICT products and services in the market. One of the main pillars to our success is providing after sales support and service to our clients. To become the fastest and most efficient Information and Communication Technology (ICT) company within Africa by going the extra mile to provide customer excellences and service.